We have discontinued our apps on the Apple store. 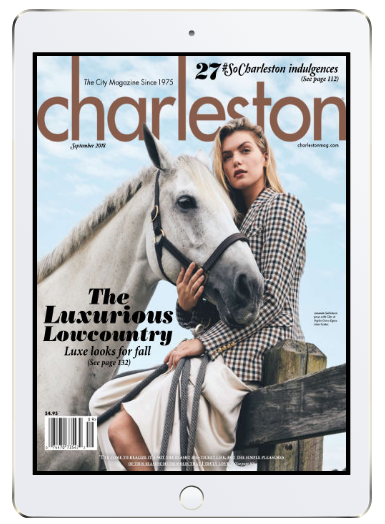 If you have questions regarding your digital subscription, please contact subscribe@charlestonmag.com. available on Readly: Click Here!